Fire up your engines and make your way to Abu Dhabi for November 25th. Guns N’ Roses just announced they’re playing this year’s Abu Dhabi Grand Prix. The show is at du Arena after the final Formula One race of the season. 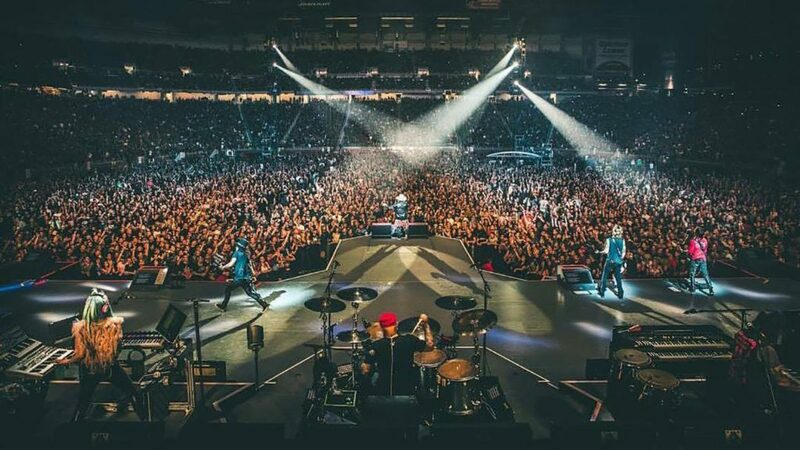 GNR played Dubai in 2017 as part of their ‘Not In This Lifetime’ world tour (watch video below). Guess the world’s Grand Prix are the places to play now – as it was recently confirmed that Liam Gallagher and The Killers are playing at the Singapore Grand Prix September 14-16. If you’re gonna make a road trip this summer, this might be the one!